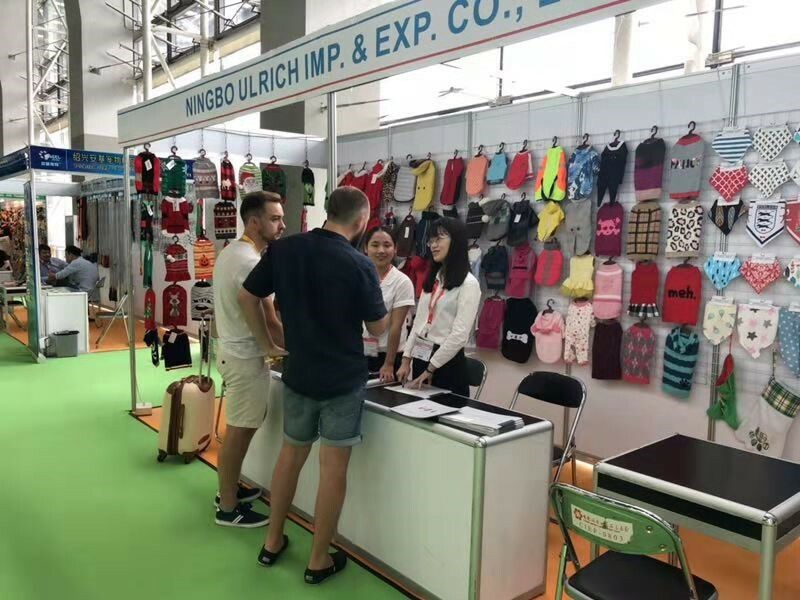 From September 27, 2018 to September30, 2018, our company Ningbo Ulrich Imp. & Exp. 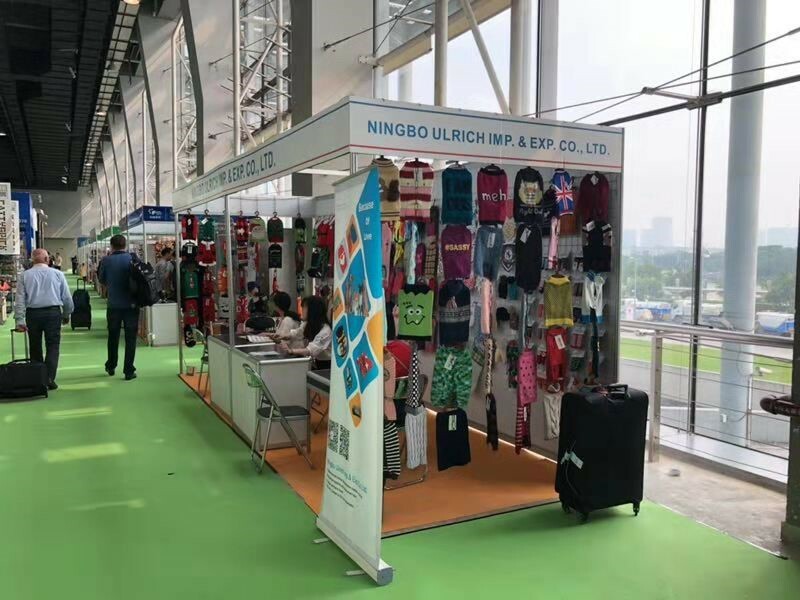 Co., Ltd attended the 2018 The 22nd China International Pet Show in Guangzhou,China. 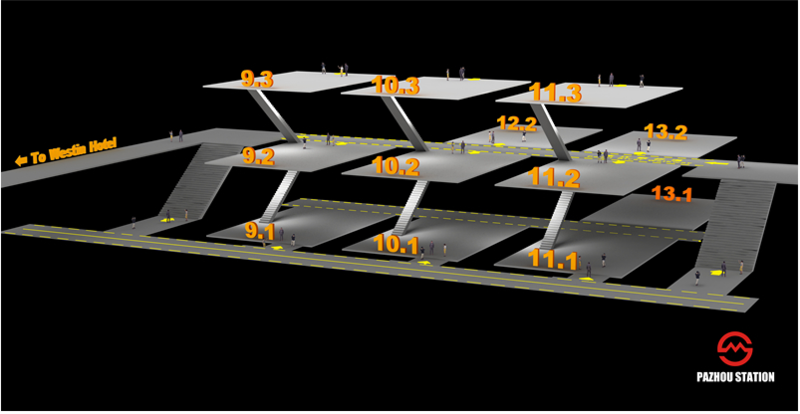 Our booth is located in 13.2 R09. This is our booth. 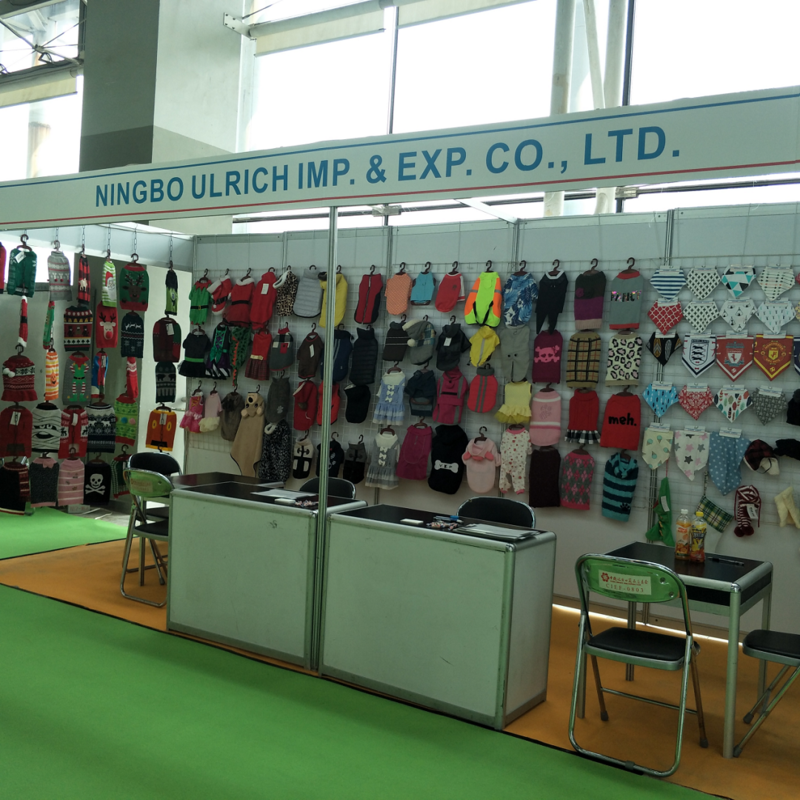 You can see that there are many pet products, such as pet sweater, pet socks and pet bandanas,etc. We also saw many other participating companies, which provided great opportunities for this exchange, and also provided valuable experience for our future work. We are introducing our products to the foreigners. We have a wide variety of products, high quality but inexpensive, which have received everyone’s praise. 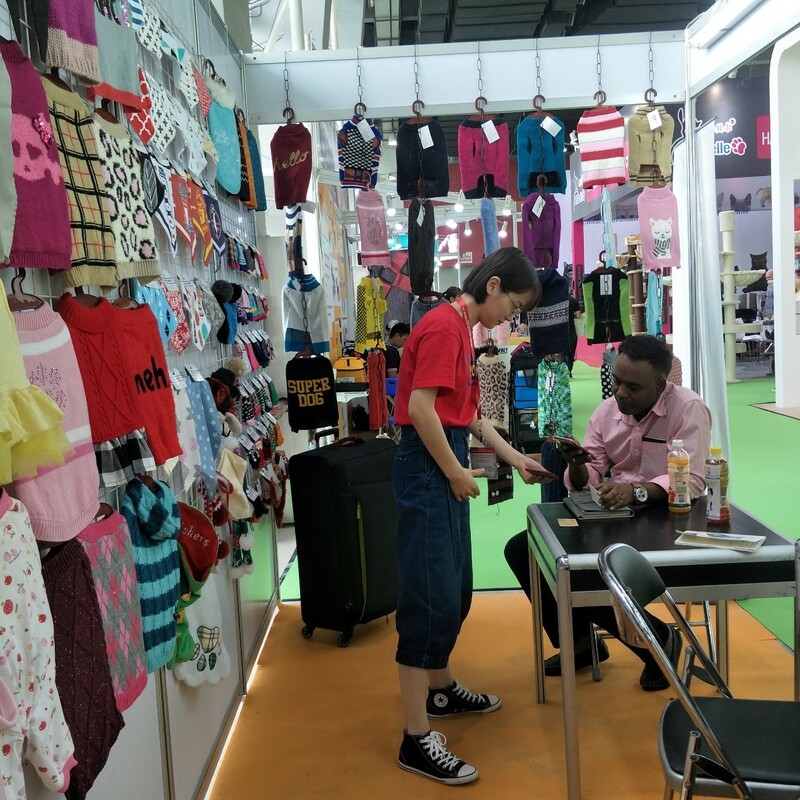 All in all, the four-day Canton fair has broadened our horizons and enabled us to know more about ourselves while learning knowledge and accumulating experience.After that, we summarized our experience and constantly corrected and improved ourselves.